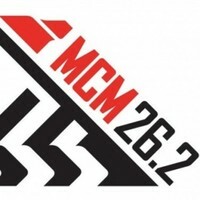 April 17th, 2019: CAPTAIN'S PACKET PICK UP Captains may come to Running Zone between 12:00 pm and 6:30 pm to pick up their team's race bib numbers. We invite captains to join us for the CAPTAINS PARTY that evening at 6:00 pm, light refreshments will be served. It is the responsibility of the team captain to pick up race bib numbers for their team.